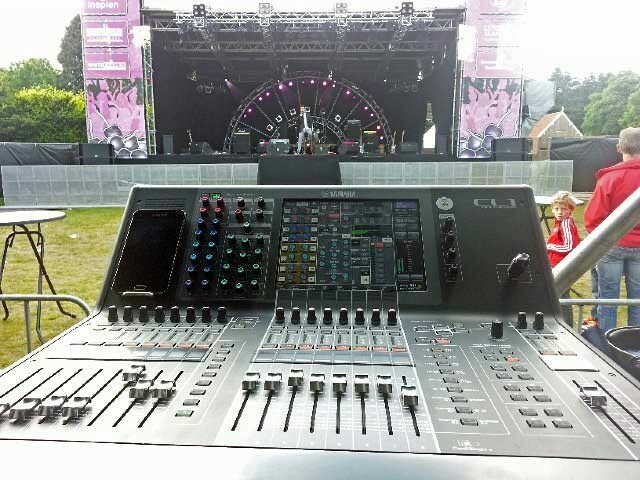 The Netherlands - One of the major benefits delivered by the Yamaha CL1 digital console is that it has brought high specification digital mixing to rental companies whose events demand the latest technology, but in a very compact footprint. Such is the case at Sound & Light Technology of Mierlo, Netherlands. The Dutch company is very much a family concern. Founded by current owner Robin Janssens’ grandfather as a woodworking business, under Robin’s father it became one of the BeNeLux region’s biggest nightclub interior design companies. Working in the audio industry since 1996, Robin became head of Sound & Light Technology in 2001. The company invested in Nexo GeoS12 PA systems several years ago, purchased from Nexo and Yamaha dealer Iemke Roos. So Robin was happy to return to the Amsterdam-based company to purchased the company’s first digital mixing system, comprising two Yamaha CL1 digital consoles and a Rio-3224D i/o unit. The benefits of the CL system have been proven over the summer of 2013, which saw it used on a range of events. 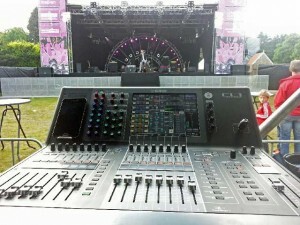 “When doing bands we always have the combination of both consoles, one at front of house and the other doing monitors. The system is always daisychained, giving us a simple, quick and flexible cabling solution. We used the CL system on many festivals this summer and it was accepted by every engineer,” says Robin. The CL1’s compact footprint was also a major factor for the company, especially on events where mix positions make hosting a large format console difficult. “Sometimes a mixer is simply too big for the application. Having so many features in the CL1’s small footprint ensures we are ready for anything!” says Robin.